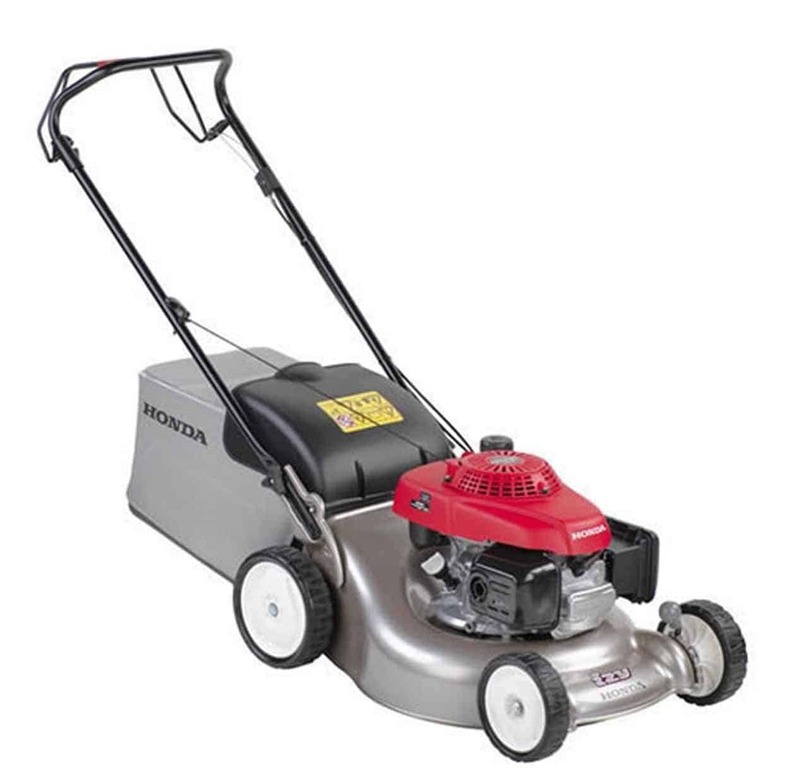 The Honda name needs no introduction and they are known for hard working durable and reliable engines. 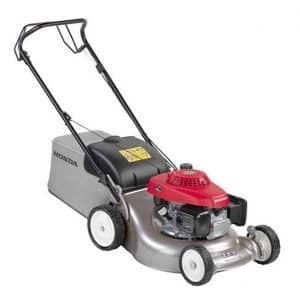 The Honda Izy HRG 466 SK lawnmower works hard and is great for medium sized gardens. 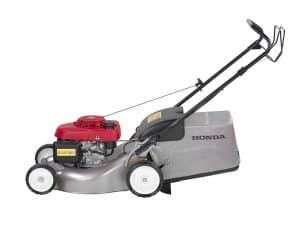 Honda has a lot of experience with high-performance engines and have brought this know how to their lawnmower range. 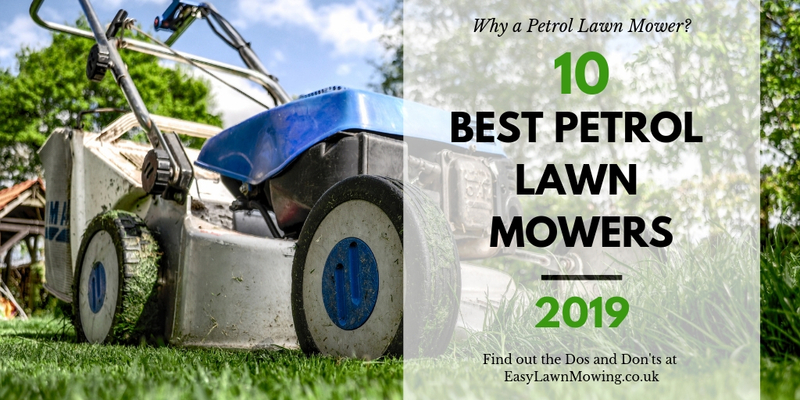 The 4-stroke engine is low maintenance and hassle-free. 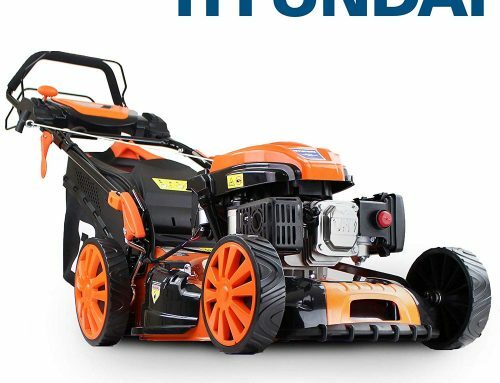 very little effort is needed to guide this beast around your garden. It has a built-in auto choke and the recoil starts is easy and reliable. 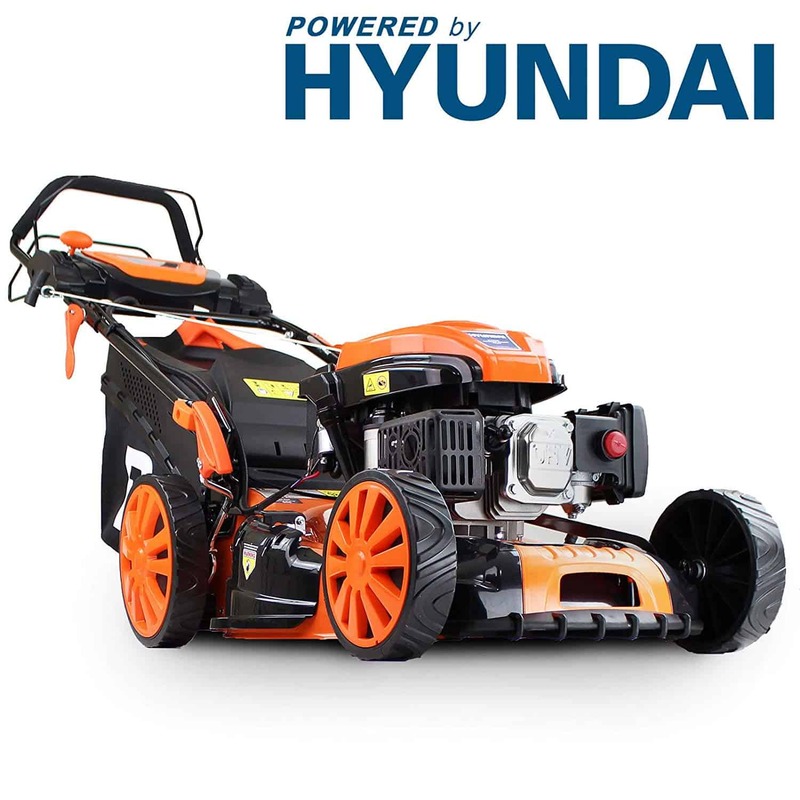 This mower is also fuel efficient and low on noise. The deck is solid quality steel and is built to last. 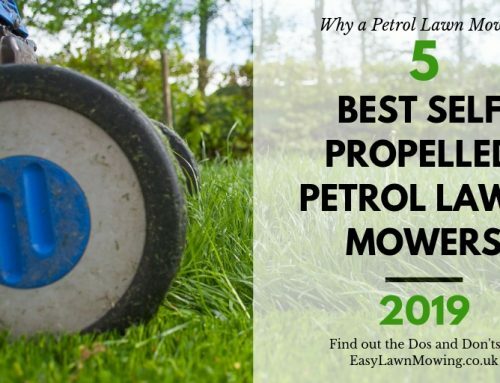 The clever rounded design improves durability and also makes it much easier to clean. 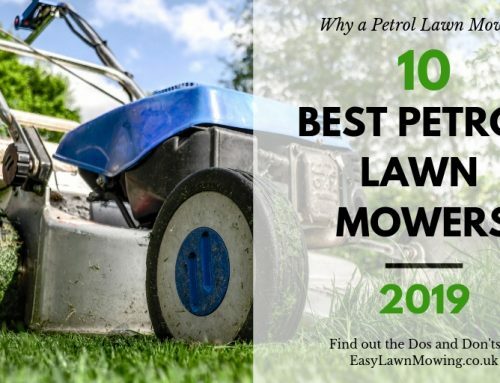 There are no corners for grass or dirt to get stuck in. 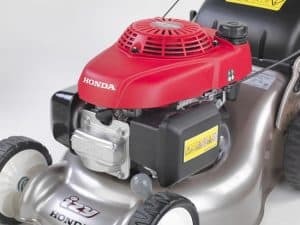 The design of the Honda Izy HRG 466 SK also improves airflow and makes for more effective grass collection. The deck is powder coated for additional protection against corrosion and UV rays. 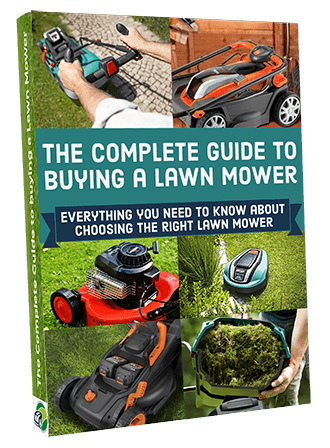 You can choose from 6 cutting heights from 20 to 74 mm for the perfect height for your needs. 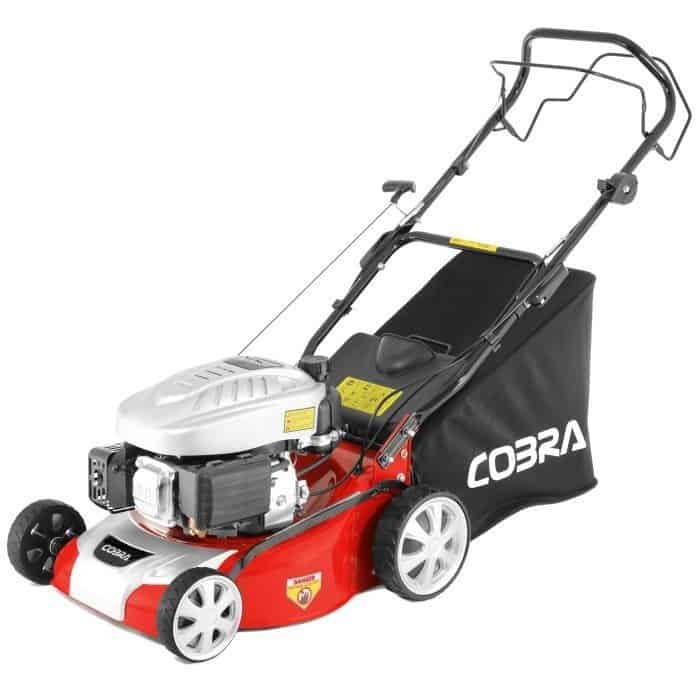 The large 55 L grass bags means more time cutting and the motor is powerful enough to handle this with ease. It even has a shield that comes down to protect your legs when you need to empty the bag. 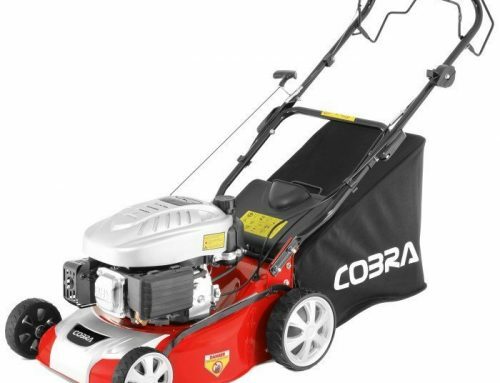 The Honda Izy HRG 466 SK has a cutting width of 46CM so will get around a medium garden pretty quickly. 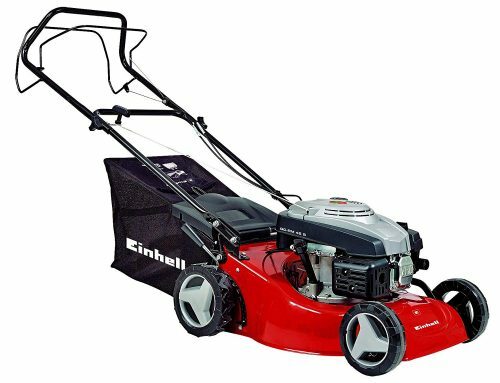 The powerful self-propulsion makes it a pleasure to use in gardens with banks or slopes. The handles are strong, comfortable and fold back for easy storage.